March, 24, 2017 by reporter Robin Austin, The Silver City Daily Press and Independent. It’s been about a year since Lotus Center started offering this yoga class, free of charge, to the area’s veterans after receiving support from Connected Warriors, a nonprofit organization. Connected Warriors offers trauma-conscious yoga classes to service members, veterans and their families in 12 states and training in trauma-conscious yoga to instructors . . .
Twenty-one members of the Jose Barrios Elementary School's Kindness and Compassion Club (accompanied by two adult chaperones) visited Lotus Center for a field trip. 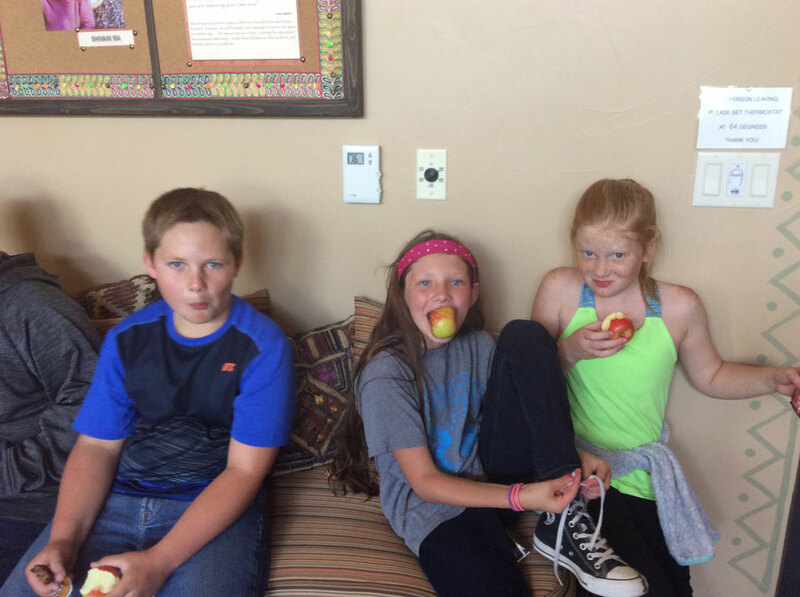 The youngsters were treated to a tour of the center, followed by a yoga practice (led by Lotus instructor Corri Broner), and a snack. A great time was had by all! 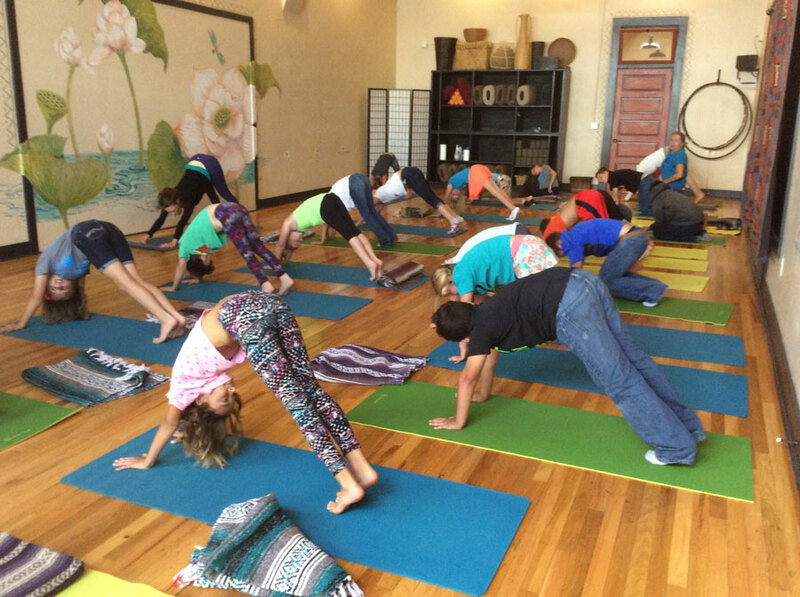 The timing of the field trip was serendipitous, as our Yoga in Public Schools program starts next month, with yoga classes being taught by Lotus instructors at both Jose Barrios and La Plata Middle School. 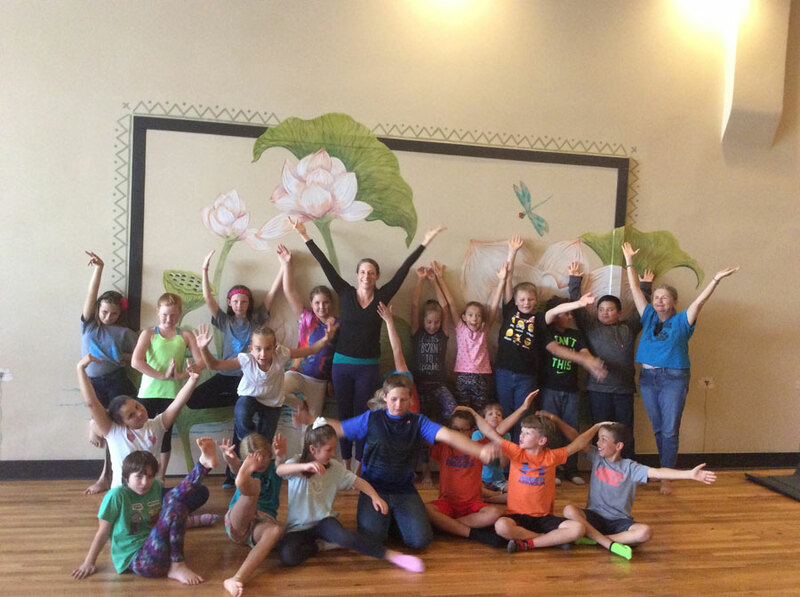 Thank you for supporting your non-profit, community-owned Lotus Center!